FULLY LEASED and PRICED TO SELL.......INVESTORS should take notice at this 4 beds, 4 + 1/2 bath. University Village offers basketball, sand volleyball, a computer lab, tanning beds, exercise facility, 2 club houses, 2 pools, gazebos, and a recreation room for all to enjoy. 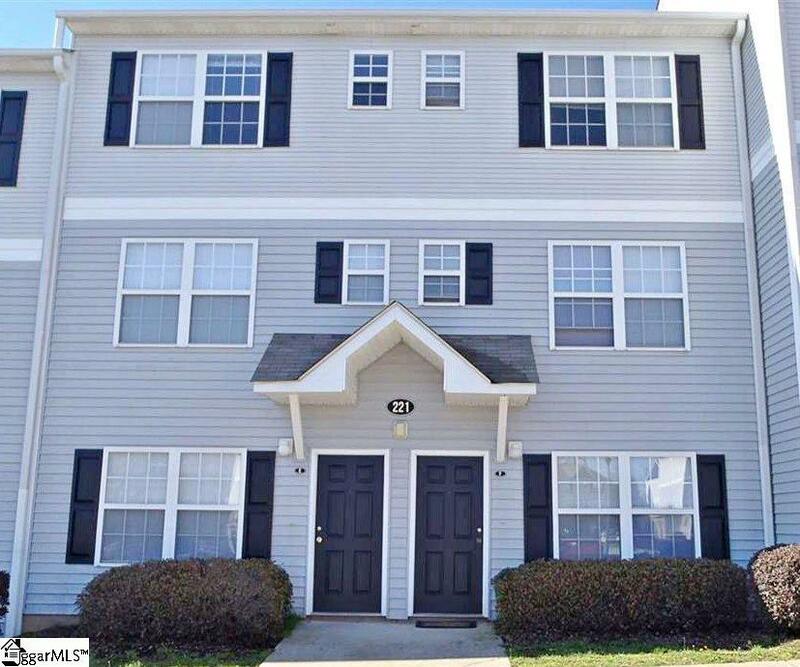 This complex is conveniently located on the CAT bus route and a short distance from Clemson, Southern Wesleyan, and Tri-County Tech. This one has been regularly maintained and is currently FULLY leased and managed by the ON-SITE Preiss Management Company. Dont let it pass you by. Listing provided courtesy of Yolanda Austin of Allen Tate Company - Greenvill.